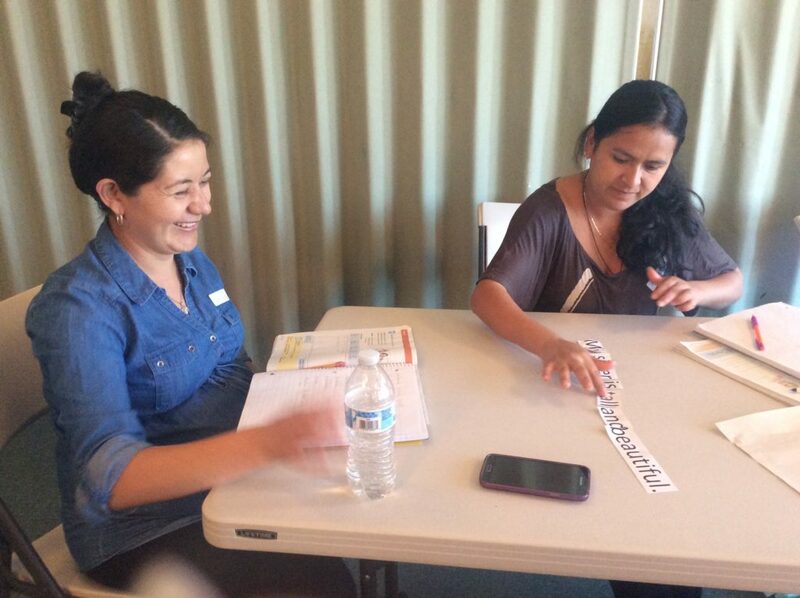 We understand that limited English proficiency is the most significant barrier adult immigrants in our community face. Obtaining basic understanding in the English language is the key for many to obtain a good job, provide educational support for their children, participate in civic life as well as pursuing their goals for a higher education. The curriculum being taught at Nuestra Casa includes life skills and cultural tips in addition to reading, writing, listening and speaking. Our classes are taught by dedicated trained volunteers and teachers. We conduct pre-testing to place students in appropriate level classes, as well as a post-test to measure educational growth and proficiency. 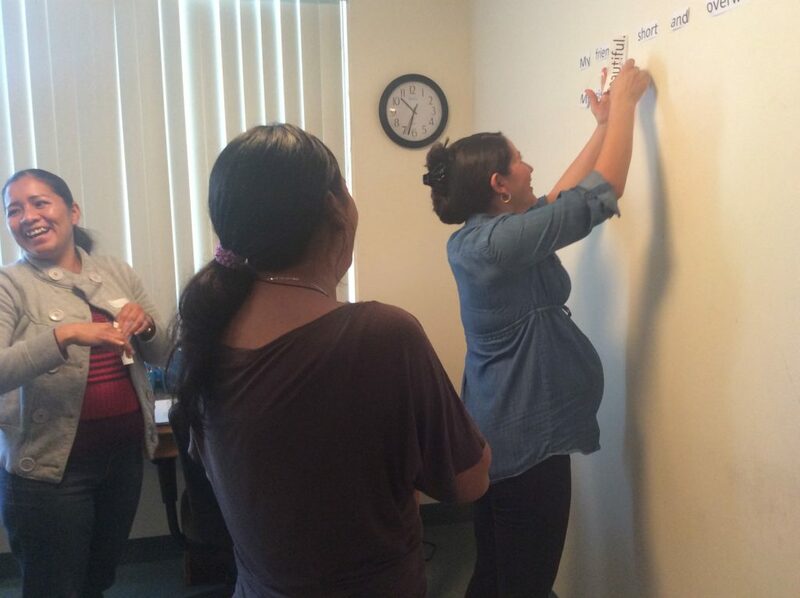 Nuestra Casa teachers also strive to provide authentic opportunities to communicate in real world situations in order to build fluency and confidence. 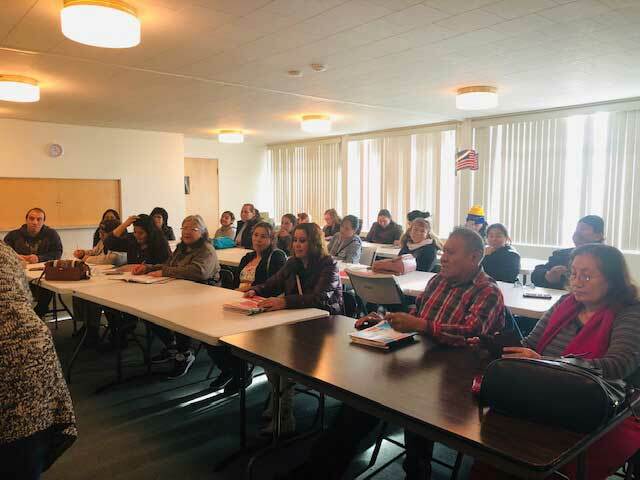 We believe that when an adult decides to reach out to us for ESL classes it is important to register them and welcome them to our program if classes are being offered. We have open registrations for our ESL program, so students can register year round. 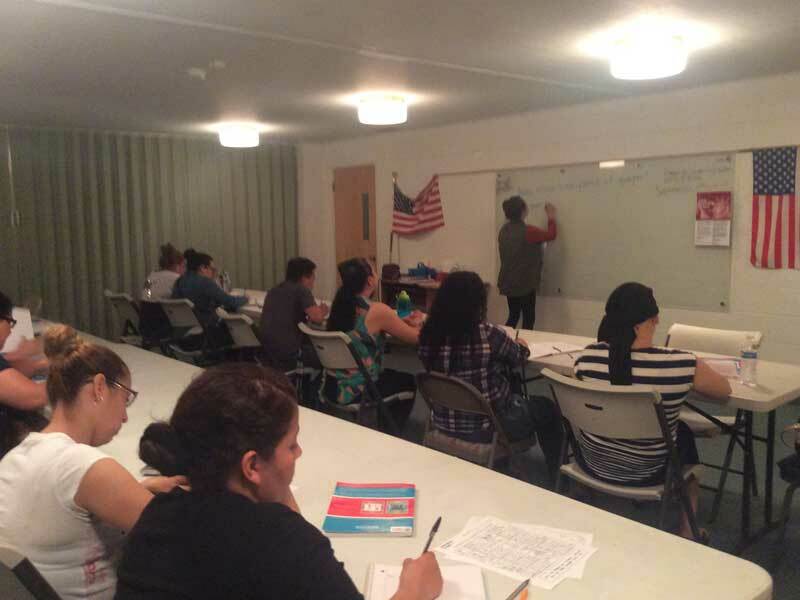 Nuestra Casa has been offering English as a Second Language classes since early in our serving immigrants because we found their learning needs were not being met. This is our longest standing program with the most participation of students. A big part of our class success is due to the amazing teachers that lead our classrooms. 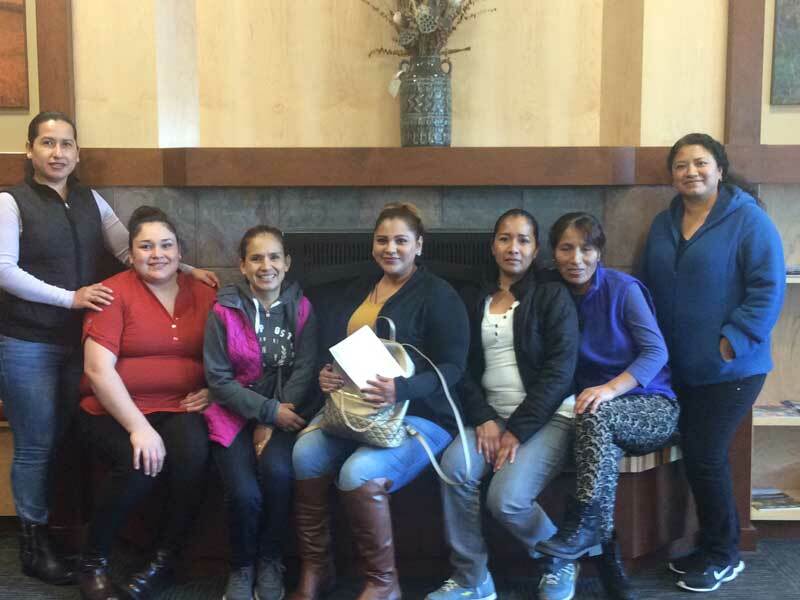 Our ESL program would not be the same without their hard work and dedication. Tuesday, Thursday – 6:00 – 8:00 pm. Free early-learning child care for the children of our participants in Sunnyside. For the most up-to-date information about our class schedules please visit our Facebook page or contact us. Intermediate – Can speak and understand reasonably well and can use basic tenses. Upper-Intermediate – Can communicate without much difficulty. Students can register and attend ESL Classes during the school year. 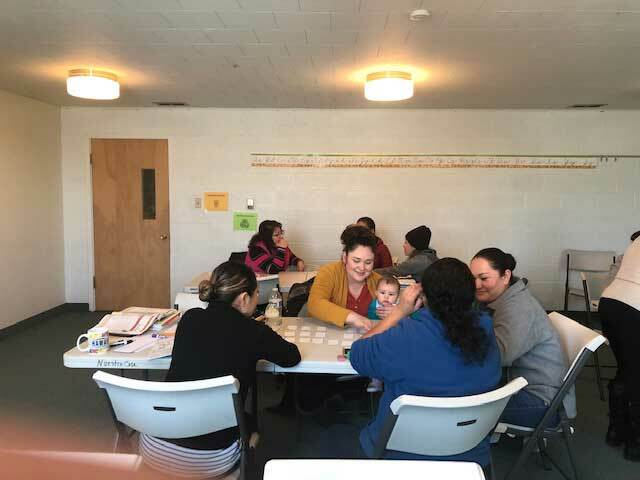 Interested individuals may contact ESL Program Coordinator Luz at 509-839-7602 to register or visit us at 906 E. Edison Ave. Sunnyside WA 98948.